This is my first Haiku for HaikuSpielen.This week’s theme is Winter. 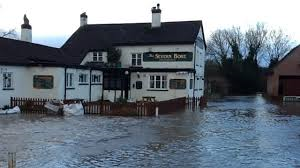 here in Gloucestershire the overwhelming thing about this winter, as in Somerset, is the never ending rain. 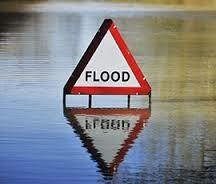 Combined with high Spring Tides on the River Severn this has led to major flooding in some areas. Hello, I’ve nominated you for the Leibster Blog Awards. I’d love to know what you have to say about this. Check the link below for further details. I liked it for the photos and the Haiku Brenda, but as you say, what a terrible time of it some are having, their homes flooding and it goes on and on here in Somerset. Battered again last night by a gail storm. The coastline has been decimated in parts. I wonder when it will all end. Hope you are keeping dry. 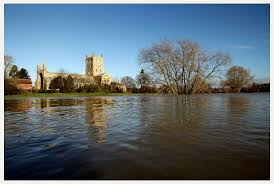 Where I live there were record breaking floods last spring but thankfully we were safe. May you be on higher ground and may warming sun help lower levels soon. And here we are in drought. I hope your situation resolves soon. Nicely penned haiku. Wow, its difficult to “like” this, although easy to like the haiku,and I do, very much! We’re in Leeds, Yorkshire and have absolutely nothing to complain about compared to this. I have been following the news and this is all so very distressing for the people who live in these regions. I honestly cant imagine it. You have captured it perfectly with your combination of words and photos.